There will be times when you need to travel without your pooch. The idea of not being there with him or her can be nail-bitingly worrisome—and that’s why pup mums and dads rely on professional dog boarding accommodation. 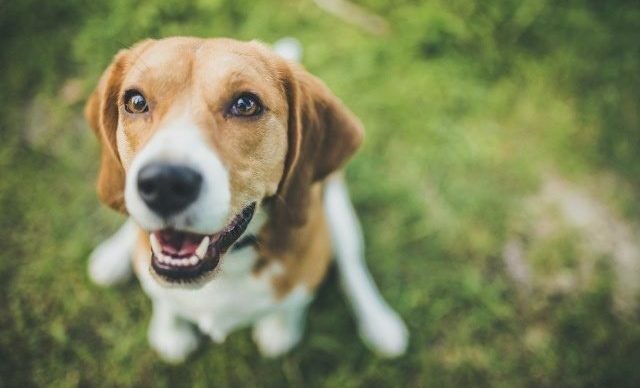 The Sunshine Coast has a long list of available types of temporary dog housing services but, of course, you need the best fit for Fido. Research is key—and while the stories of drama and woe from other unfortunate owners you are out there, these can definitely be learnt from and avoided. Digging deep into the worrying stories of other pet parents can be enough to send some people unpacking but, let’s face it—you need a holiday and you will need to find someone to care for your dog while you’re gone. Take the time to research and study what could go wrong during dog boarding. There are several types of housing you can go for. 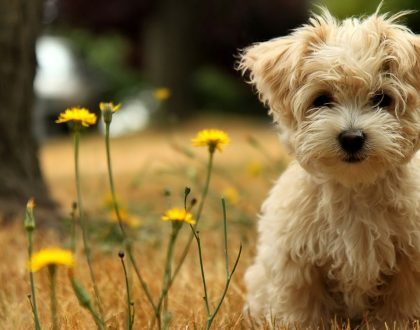 There are, however, more and more who opt for minding with a professional dog minding service for a number of reasons. Unlike kennels, good minders do not accommodate a large number of animals at a time. And, instead of rows of enclosures inside a potentially high-stimulation, high-stress environment (barking, smells, sight of other dogs), your pooch will be spending his own holiday in his minder’s home. 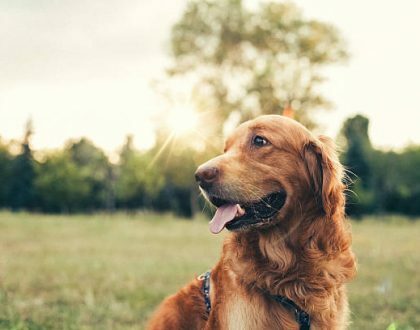 The quieter, calmer environment, plus the focused and dedicated care constitutes a more personalised boarding experience—and that equates to absolute gold because dogs have different quirks and different needs. Minding also trumps house visits when it comes to the amount of attention your dog will receive. Sitters can only tend to your pet at certain hours. You can request for more than one visit a day but, after that, your pooch will still be left to his or her own devices. If your dog stays with a temp family in their home, there will, for much of the day, be someone to supervise him and see to it that he won’t miss anything in his usual daily routine. Will Fido be the only guest dog with the minder? Being sure that your dog is going to be the only guest dog and not one of many takes away the worry of any lack of attention and personality clashes. Does the minder have 24/7 support? Furbabies don’t work on a 9 to 5 schedule. Ask your minder what support they have in place for handling any difficult situations that may arise at any time of the day. Is your minder covered? In this litigious world it’s important to ensure that your minder is covered by appropriate insurance. It’s best to meet with your prospective minder before you send your fur kid off to their home. A site check and an interview will let you get to know him or her better and play out possible scenarios to give you an idea on how the minder will react and act on a situation. 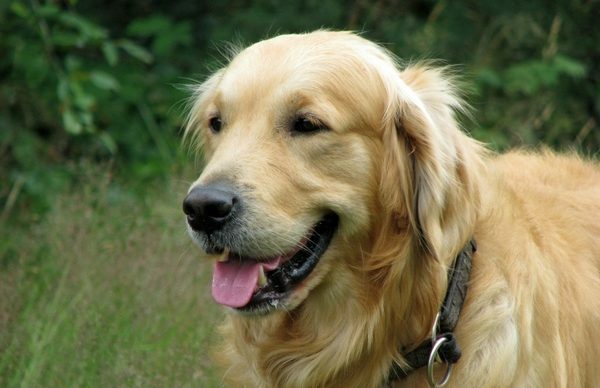 Discuss your dog’s usual behaviour with you and without you. Knowing is half the battle, so it’s prudent to let your minder know what to expect with your dog. Do you have an escape artist? A mad sprinter? An unwilling walker? A clingy whiner? Dogs have unique quirks and personalities and there’s no one who knows them better than their fur parent. You’re the best reference for what makes your pooch tick, so give your minder a full orientation beforehand. 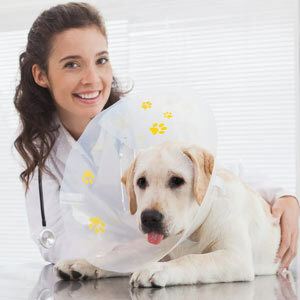 Always give specific instructions regarding your pet’s health and overall maintenance. Whether it’s simple feeding schedules or a long list of specific meds given at different hours throughout the day, always leave all the needed details so your minder can follow them religiously. To avoid any confusion about your pooch’s regimen, discuss it personally before leaving instead of just emailing it or inserting it with your pup’s things upon drop off. Never forget to include your trusted veterinarian’s contact details in case a trip to the clinic is necessary. Be honest about any aggression, fearfulness, past biting incidents and other issues. If you have a dog who is particularly challenging to handle, put it all out in the open when you make your booking and be sure to discuss it with your minder as well. 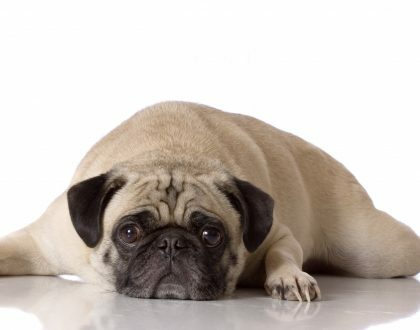 They should be experienced dog people who understand canine body language but, as a responsible pet parent, you need to disclose any behavioural issues your fur baby may have, what triggers negative reactions and what helps calm them back down. This is for the safety of both your dog and the minder. Build a support system in the area. If possible, have a friend or a relative (who knows your pooch) on stand-by in case anything untoward happens and you can’t rush back home. This way, there’s someone who is familiar with your beloved furbaby who knows what you would want in any situation, or at least assist in coordinating for help. Feeling overwhelmed yet? Don’t fret. Dog boarding on the Sunshine Coast can be a positive experience as long as everyone is prepared. 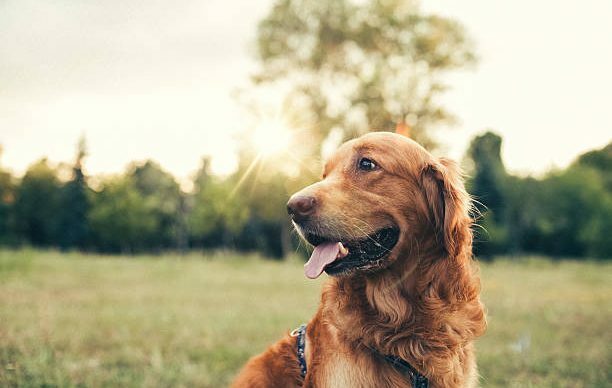 Enjoy a worry-free vacation knowing that you and your reliable minder have covered all the bases—coming home to a healthy, happy dog is so worth it.